Athanasios Argyriadis is a lawyer before the Supreme Court (Areios Pagos) and a member of the Thessaloniki Bar Association since 1974. He is specialized in tax and civil law cases. He first graduated from the Department of Economics and Political Sciences of the Aristotle University of Thessaloniki and then studied at the Law Department of the same university. He did his practice in law next to the late Zapheiris Sazanidis, one of the first members of the Thessaloniki Bar Association. He worked as an executive of the Ministry of Finance, and since 1974 he is a lawyer in Thessaloniki. Argyris Argyriadis is a lawyer before the Supreme Court (Areios Pagos), a member of the Thessaloniki Bar Association since 2000 and a Solicitor of the Supreme Court in England & Wales since 2001. He is specialized in commercial, tax and economic criminal law. 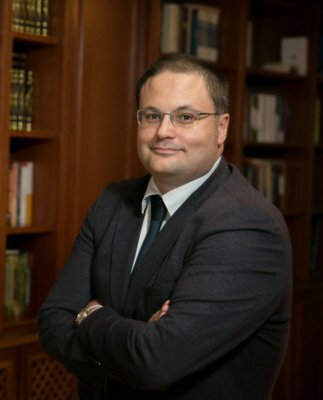 He is also an accredited Mediator and Certified Insolvency Administrator by the Greek Ministry of Justice, an Accredited Member of the International Academy of Dispute Resolution (USA) and an accredited member of the English ADR Group (UK). He is a member of the Association of Northern Greece Lawyers (ENOVE) and the Association of Greek Commercialists. He has worked as a Special Advisor at the Ministry of Macedonia-Thrace (2000) and as Special Legal Advisor at the Ministry of Foreign Affairs (2001-2004). His scientific publications have been published in reputable scientific journals and articles in the newspapers “To Vima”, “First Theme”, “Ta Nea”, “Macedonia”, “Aggelioforos”, “Thessnews”, “Thessaloniki”, “Profit” and in the following sites: capital.gr, huffingtonpost.gr and athensvoice.gr. 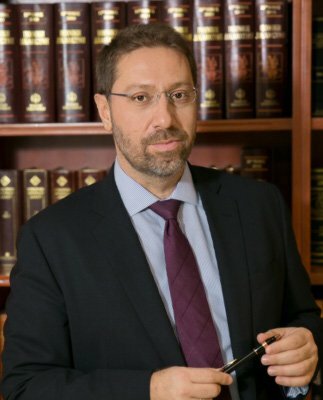 Georgios Gkoutsidis is a lawyer before the Supreme Court (Areios Pagos), member of the Thessaloniki Bar Association since 2002 and a trainee lawyer in Cyprus since 2017. He is specialized in commercial, civil and labor law cases. He has graduated from the German School of Thessaloniki and holds a German secondary school certificate (Abitur). He studied at the Law School of the Aristotle University of Thessaloniki and completed his postgraduate studies on the Civil and Civil Procedure Law of the Faculty of the Democritus University of Thrace in Greece and on the European Civil Law (Europäisches Privatrecht) of the University of Berlin in Germany. He also holds a Master of Science on Tourism Business Management. He has been an in-house legal adviser of the Hellenic Sugar Industry SA group of companies (2008-2016) and Chief Legal Officer of the same company (2013-2016). He has published his studies in legal reviews. He speaks English, German, Spanish and has basic knowledge of the French language. Panagiota Kotinoudi is a lawyer before the Supreme Court (Areios Pagos), member of the Thessaloniki Bar Association since 2004. 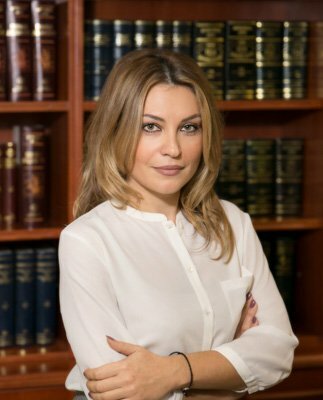 She is specialized in civil, family and administrative, commercial and criminal law cases related to the business activity (tax, public and private contracts, tenders, violations of tax, insurance and labor law, dispute settlement). She graduated from the Faculty of Law of the Aristotle University of Thessaloniki and completed her postgraduate studies at the International University (I.H.U.) with honors with the title “LLM in Transnational & European Commercial Law and Arbitration”. She has been teaching law courses for many years at the Professional School of the Federation of Motor Vehicle Trucks of Greece, where she has worked as a legal advisor too (2008-2016). Alexandra Tzelidi is a lawyer, member of the Thessaloniki Bar Association. 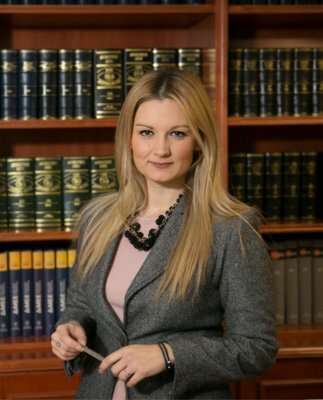 She is specialized in commercial, banking and civil law matters. She graduated from the Law Department of Aristotle University of Thessaloniki and obtained a postgraduate degree in Commercial & Economic Law from the same university, with honors. 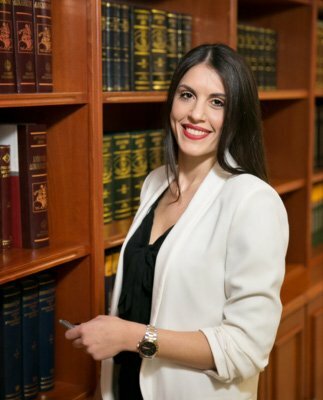 Since the first day of her cooperation with the Argyriadis Law Firm, she has been dealing with complex corporate and banking law cases, gaining considerable experience both on court representation and on counselling. 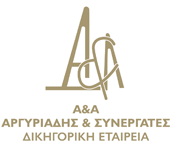 Efstathios Pogaridis is a lawyer and member of the Thessaloniki Bar Association since 2015. 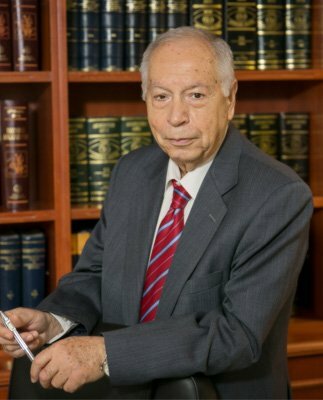 He is specialized in cases covering the entire spectrum of civil law, as well as in civil and labor law cases. He graduated from the Law Department of the Aristotle University of Thessaloniki and continued his postgraduate studies at the same university, obtaining a Master’s Degree in Specialization in Civil, Civil Procedure and Labor Law. 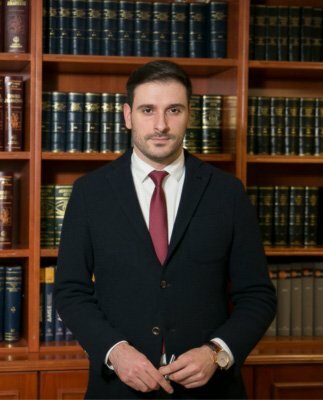 He has worked in distinguished law firms in Thessaloniki, gaining considerable experience of on court representation and counseling regarding a wide range of legal issues. 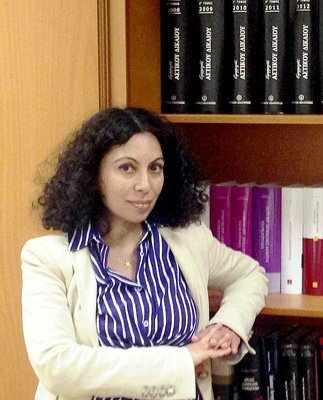 Kalliopi Mamakaki is a lawyer at the Supreme Court (Areios Pagos), member of the Athens Bar Association since 2002 as a lawyer and since 2000 as a trainee lawyer. 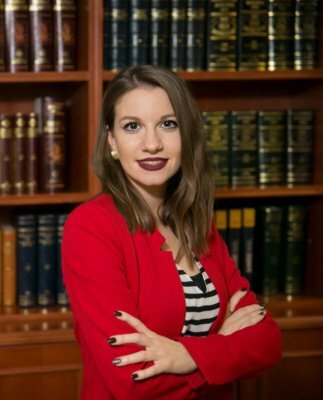 She is specialized in cases covering the entire spectrum of civil and criminal law (compensation law, family law, inheritance law, traffic accident disputes, contracts, leasing contracts etc.). She is also an accredited Mediator at the Greek Ministry of Justice (with an international certification of mediation in civil and commercial matters, as well as in electronic mediation). 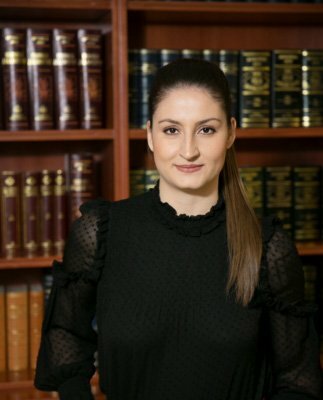 She graduated from the Law Department of the National & Kapodistrian University of Athens and completed her postgraduate studies in Civil Procedure Law. She is an external associate of the insurance company ALLIANZ HELLAS SA. She has been trained in conflict resolution and parental divorce management. She speaks English, French, German and Spanish. Vasiliki Ntοumani was born in Rhodes. She studied at the Law School of the Aristotle University of Thessaloniki, where she graduated in 2016. She is a postgraduate student at the University of Macedonia course Law and Economics. She started and completed her practice in the Argyriadis Law Firm, during which she has dealt with complex legal cases and represented clients before the Courts. Athina Stavrou studied at the Faculty of Theology of the Aristotle University of Thessaloniki, from which she graduated with honors in 2013. She holds a Certificate in Business Organization and Management by the Institute for Development of Employment Programs. She speaks English and has a basic knowledge of Italian. Nicoletta Spanou studied at the Law School of the Aristotle University of Thessaloniki and she graduated in 2017. She is a trainee lawyer in Argyriadis Law Firm since October 2017 and has already been involved in the preparation of proceedings in various legal affairs. During her training, she has participated in the seminar “Crimes concerning Legalization of Revenues from Criminal Activities”. 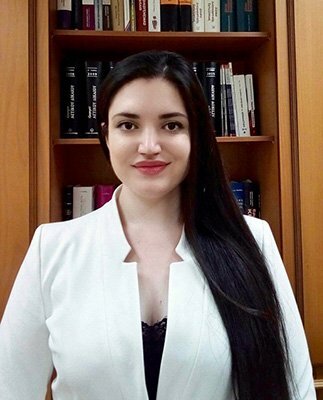 Ierasia Manini studied at the Law School of the National and Kapodistrian University of Athens and she graduated in 2018. She is a trainee lawyer in Argyriadis Law Firm since March 2018. She speaks English, French and Italian, and holds the ICT Europe Certificate.